Time for a mini-update! 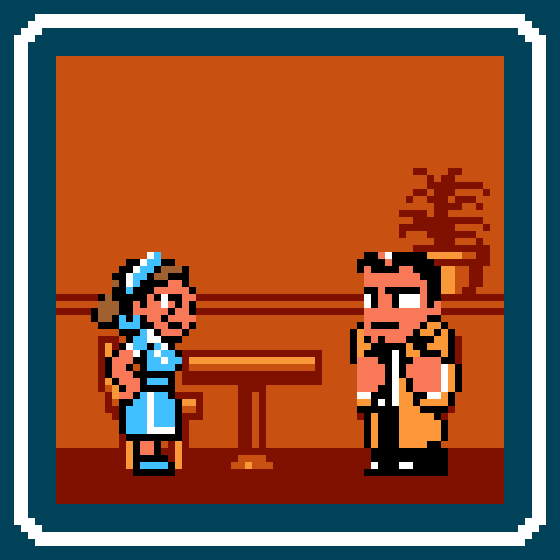 New Kunio-kun/River City Ransom style sprites of Mary Jane Watson, Cheech Marin and Tommy Chong have been added to the custom sprite gallery and the image generator. Shout-out to artist the Dopest Robot for the idea! I also added one of the most important shopkeepers of all time: Fred G. Sanford, owner of the Sanford and Son Salvage empire. 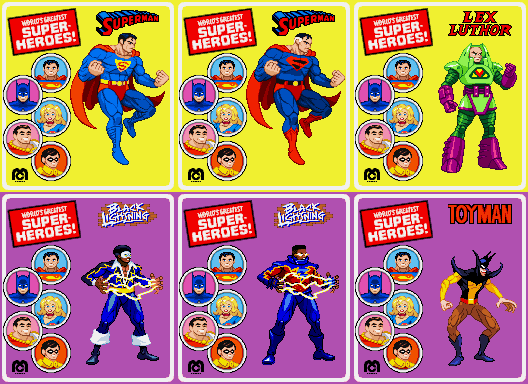 BTW: there was an update a few days ago with some Superman-related sprites. This is update is mostly themeless, but it’s also on the day that Action Comics #1000 hits the stands, so there’s a bit of Metropolis flavor in there. DC Comics: Superman (Action Comics #1 interior and Kingdom Come battle hover), Black Lightning, Lex Luthor (battle armor), and Toyman (Superfriends version). GFX Generators (Fighter scale): Avengers 2018 and X-Men 2017 have been added to the Marvel Legends box tribute. Of course, all new sprites and mini-logos have been added to this generator, too. VGJunk site celebrated its 8th anniversary by making and sharing a visual novel! Arcade Quartermaster’s new shrines for the month are Arabian Fight, Arabian Magic and Cannon Dancer/Osman! RageQuitter’s Earnest Evans series shrine was updated with more info! The only April Fool’s trick involving the site happened to me yesterday when I thought I’d spend the whole time making 8-bit style sprites. HA! You’ll read about that in a bit. 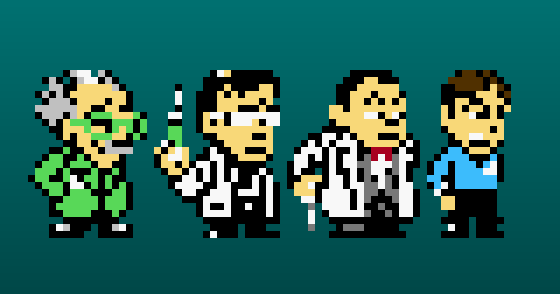 – Custom 8-bit sprites: Dr. Bones McCoy, Dr. Herbert West, Dr. Clayton Forrester, Dr. Giggles. They were meant to be scratch-made Mega Man-style doctor sprites, but they really seem like more of their own thing. Also: I cleaned up the the links section a bit. FINALLY! Sorry, but I’m a bit low on time here. I’ll be back later to add them to the sprite galleries (and possibly throw in a new sprite). 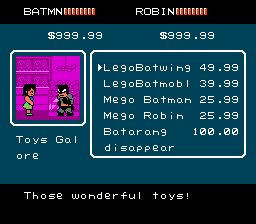 The new River City Ransom NES sprites are now in the gallery. The others aren’t because… I don’t know what style they are, really. They were supposed to be like Mega Man doctors (Wily and Light), but don’t. I’ll figure it out later. 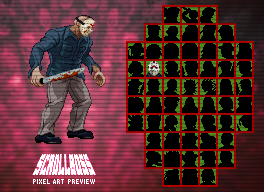 Be sure to check out the news in last week’s update post if you haven’t been here for a while, as it includes new fighting-scale sprites and a preview of an upcoming pixel art print!